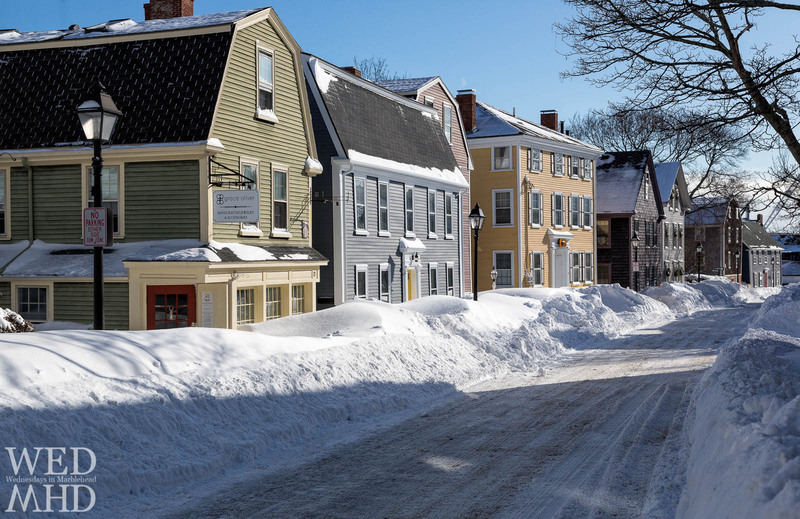 Continuing this week's theme of photos captured after the Blizzard of 2015 passed through Marblehead, we come to this image of State Street. I've shot the houses along State Street countless times and have found a different composition on just about every visit down this street. 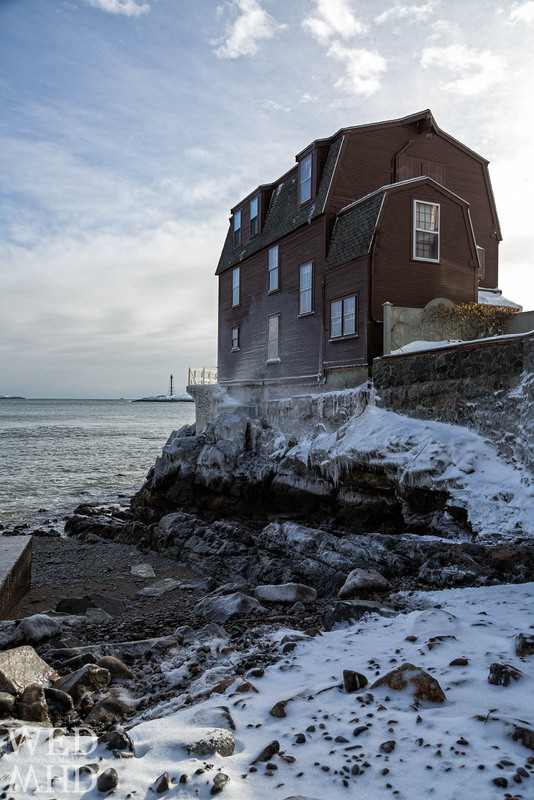 On this day, I positioned my tripod against the snow bank on the right with one leg shortened and balancing on the 3-4 foot high pile of snow. This allowed me to focus on the houses with their alternating colors along one side of the street.